Last weekend I went to visit my sister, and for a 60 hour weekend away, with a baby, I packed one sock project, a jumper project, a spare 150 g of yarn for the jumper and an extra 100 g of sock yarn *just in case*. I’m pretty sure that makes me an optimist, even if only about the amount I can knit while (1) driving, (2) feeding a baby, (3) sleeping, and (4) entertaining three babies and a preschooler. Perhaps predictably, I didn’t get that much knitting done. I did however, spend a lovely couple of evenings sat feeding my baby in a hotel room and getting into a good book, which was such a treat - I feel like it’s been ages since I last sat down with the specific intention of reading for an evening. 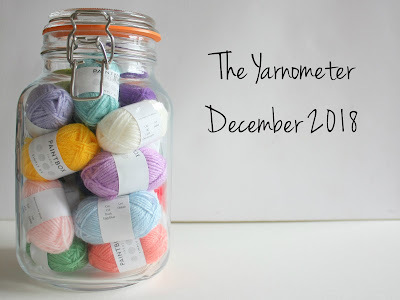 With all that in mind, here’s this month’s Yarn Along post, better late than never! So, what's on my needles? 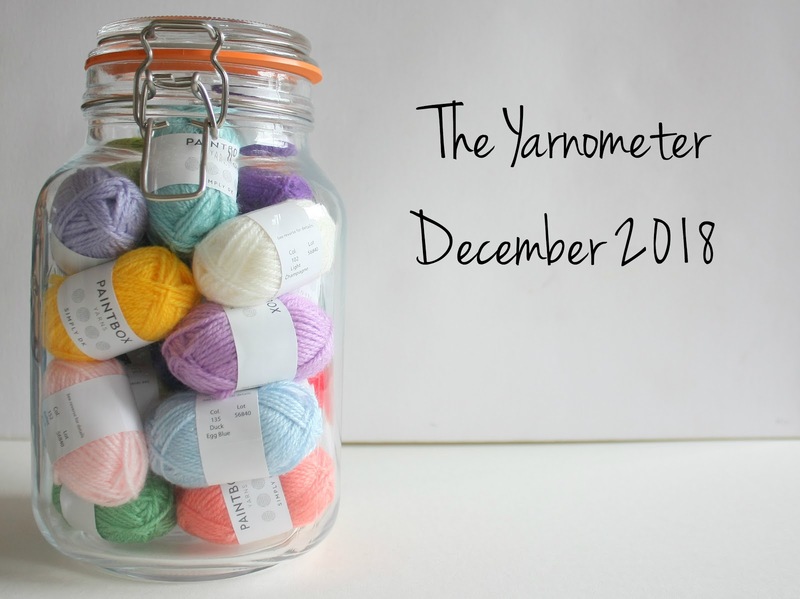 This month I've been joining in with the Lots of Socks KAL in aid of Down Syndrome International (full details can be found here,* but the prize list is amazing and you only have to knit one sock to enter) so have two pairs of socks on the needles. The first pair are three-quarters done and are fabulously pink! The yarn is King Cole Zig Zag, in the colourway Pinks. 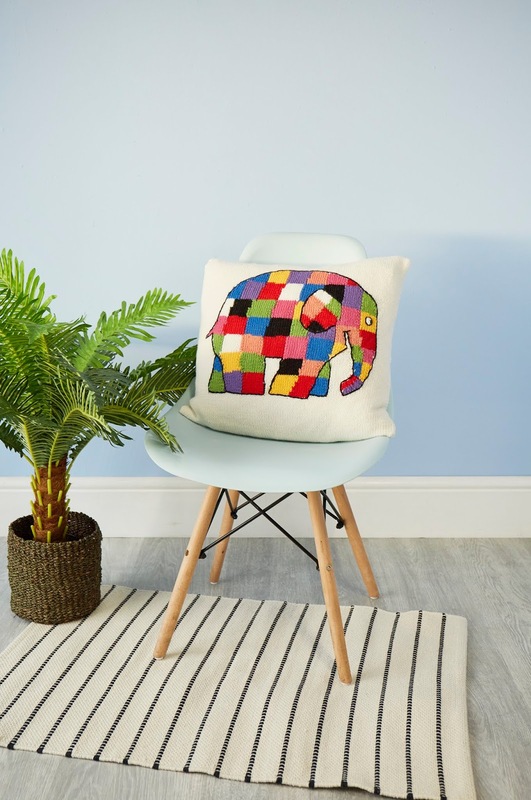 The colour is not one I would typically go for, but is so marvellously cheery that it's perfect for February. I'm using a pattern from Kate Atherley's Custom Socks - Basic Ribbed Socks - and am planning on knitting several pairs of socks to this pattern over the next few months for a project I'll talk about once I have the first few pairs off the needles. The second pair of socks is a bit slower as the pattern (Galiano Socks by Tracie Millar) is a tiny bit more complicated (though not that complicated in the scheme of things - there is some texture and a cable or lace round for two rounds out of eight). I'm knitting the socks in a sparkly brown sock yarn from a Knit Crate from November. Again, not my usual colour, but the shades and tones are so rich that I'm enjoying every stitch. The book that grabbed my attention at the weekend was Some Kind of Wonderful by Giovanna Fletcher. Liz has been with Ian for 10 years, and is expecting him to propose while they're on holiday in Dubai. Instead he tells her the relationship is over, and she embarks on a quest to find out who she is now she is no longer 'Liz and Ian'. Yes, it's an easy read, but that seems to be what I need at the minute! 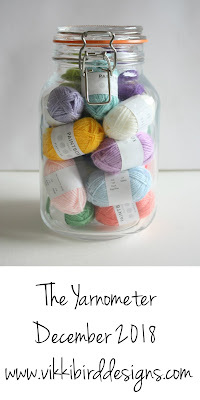 Are you favouring knitting or reading at the minute? Any recommendations for reading for tired eyes? *Ravelry link. You need to be a member of Ravelry for this link to work. Membership is free.